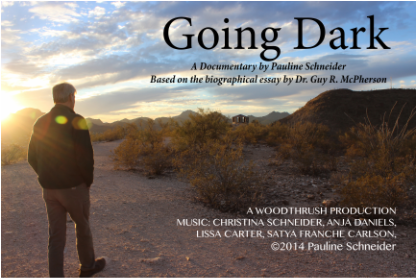 Wood Thrush Productions is the official site of the "Going Dark" documentary. 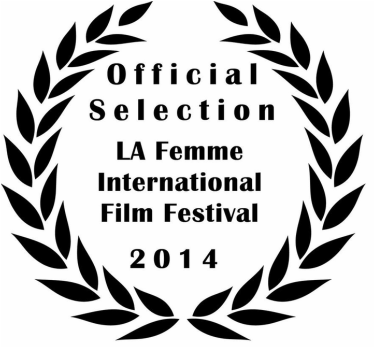 Official Selection in the LA Femme Film Festival and Oklahoma's Bare Bones Film and Music Festival. 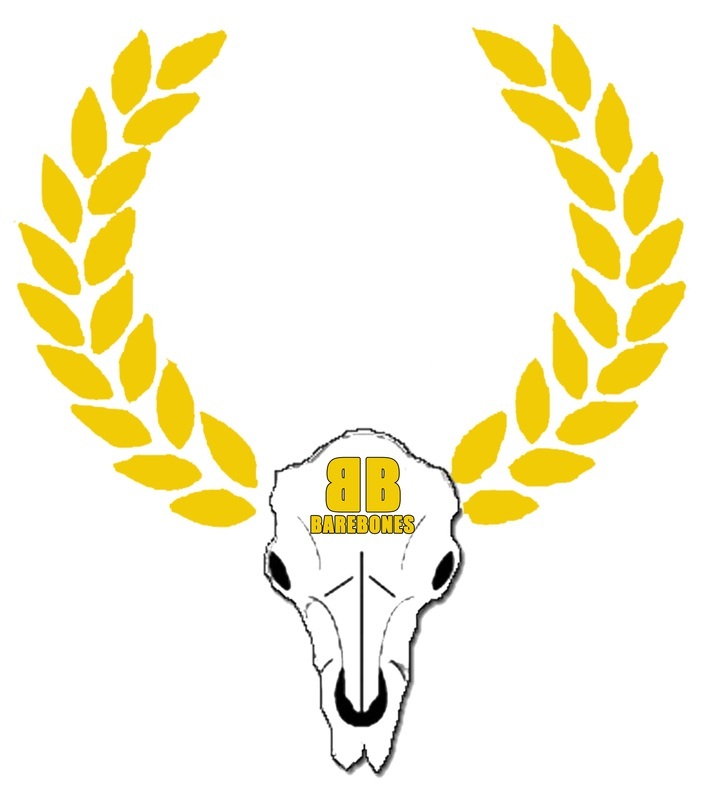 ​To support this project please donate directly here. "Going Dark" was inspired by Dr Guy R. McPherson's book about Near Term Human Extinction, "Going Dark." The short documentary takes a look at how his message has affected people and inspired them to be more compassionate with all living beings, and to do what they love now. To learn more about Pauline check out her IMdB. Woodthrush Productions started back in 2003 during a trip to Ireland to document Imbolc in the town of Kildare. Since then, WP has undergone several transformations, upgrades, and advances in documenting important events and inspirational occurrences. Today we are working to document spiritual, environmental, and socially transformative events and bring them to viewers, educators and organizations in the easily accessible formats of Vimeo, and Youtube. Guy McPherson's much watched Edge of Extinction episodes have gotten nearly 23,000 views on his Nature Bats Last Youtube Channel. We will be happy to film your speech, lecture or presentation. Go the Store to learn more about this valuable service. Founded by Pauline Schneider, Woodthrush Productions is currently working on several independent projects documenting our climate crisis and the various journeys of dedicated individuals trying to make the world a better place for all living beings. Please join us on this incredible journey of learning and growing and bringing the world closer.